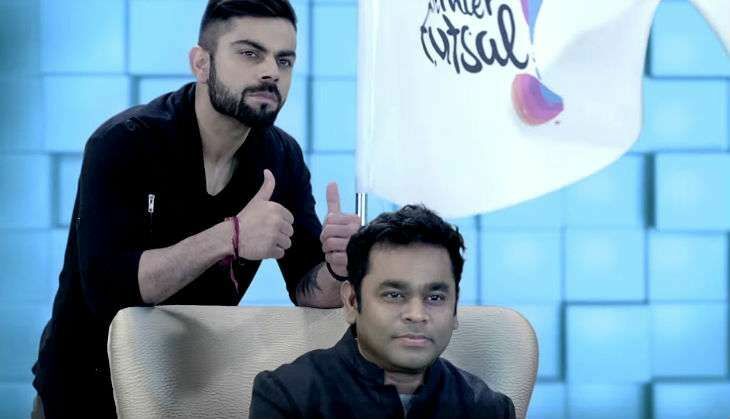 Both AR Rahman and Virat Kohli were seen praising each other during the anthem's launch. "I have been a fan of Rahman ​Sir ​for years. It ​is​ a personal achievement and also a privilege to share the screen with him and lend my voice to the anthem of Premier Futsal​." ​The league is scheduled to start on 15 July, 2016.